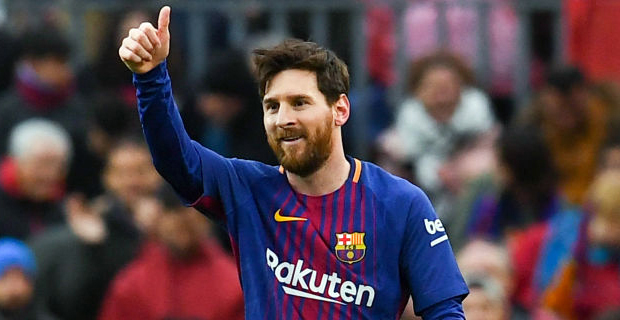 Barcelona have named Lionel Messi in the squad to face Real Madrid in today's Copa del Rey semi‑final first leg. They will wait until the last moment to decide if he plays or not. Barcelona will take on Real Madrid in the next hour. In the English Premier League defending Champions Manchester City are set to take on Everton at 7.45am.